an often-hidden side of the history of New York City. 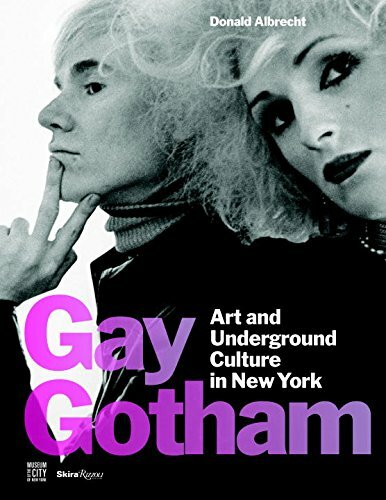 New York has long been a beacon for lesbian, gay, bisexual, and transgender artists seeking freedom, acceptance, and community. Gay Gotham: Art and Underground Culture in New York brings to life the queer creative networks that sprang up in the city across the 20th century—a series of artistic subcultures whose radical ideas had lasting effects on the mainstream.